Comedy Central's new show, Detroiters, is crammed with references to the Motor City. In each episode of this podcast, a local celebrity joins Detroit comedians Mike Geeter and Seth Resler to decode the show's many nods to the D.
Want to hear more about Mike and Seth's adventures in the Motor City? Subscribe to their new podcast, The D Brief. 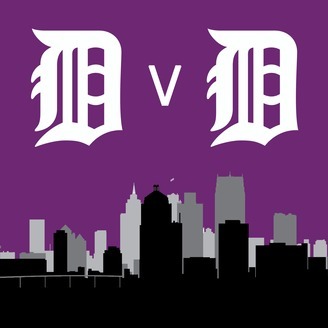 It's your guide to Detroit's arts and entertainment scene. 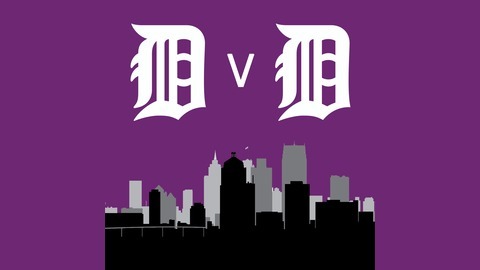 Visit http://thedbriefdetroit.com.